What are they and how are they different from one another? 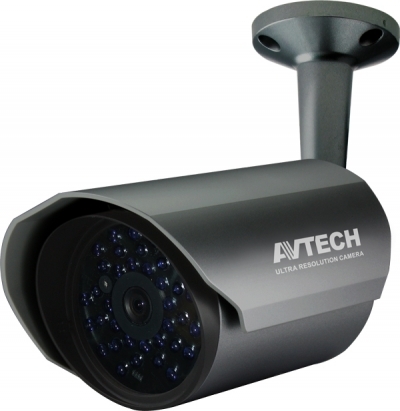 There are many types of spy and surveillance video cameras on the market. All spy and surveillance cameras are designed to capture footage to either identify a criminal, capture an event, or gather evidence. 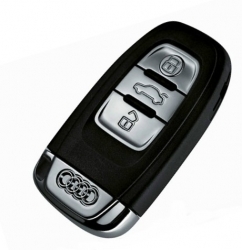 The differences are that they are designed to do a specific job well. Some can see in the dark, others are designed to be miniature, some are stationary, some are mobile. Before Purchasing Yourself A Camera There Is Only One Question You Need To Answer...What Are You Going To Do With It? Portable Hidden Cameras, Spy Cameras, and Nanny Cameras. These types of cameras typically are built into an everyday object that is portable. They are used to catch thieves, employee theft, check on babysitters and nanny's, and to keep an eye on your office when you are not there. They can quickly and easily be set up in the surveillance area and left on the motion record setting, catching the unsuspecting target in the act. 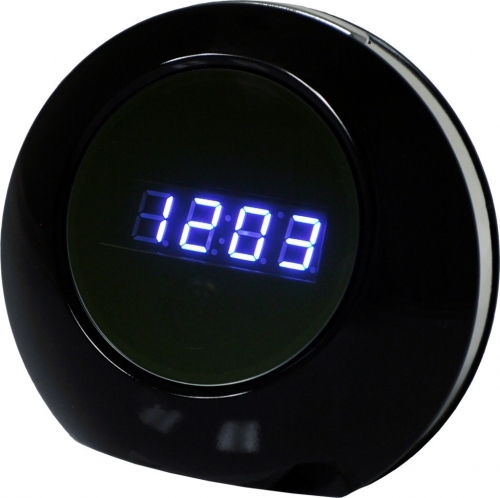 Due to the fact that they are semi-portable, they feature internal lithium ion batteries, motion detection settings, and internal memory or removable SD cards. Many also come with audio. 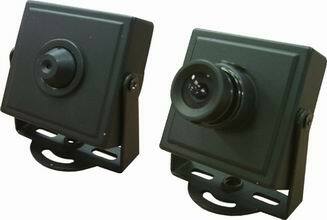 These cameras usually feature an internal DVR or micro SD card and internal battery. 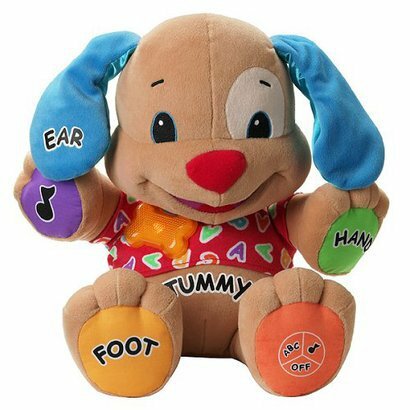 Often they come with motion detection and audio. When you need a spy camera for close quarters surveillance, these types of cameras are your best choice. Nanny cameras are specifically designed to record activities happening around your child or children. These cameras almost always have an internal storage and battery system and come with motion detection to conserve battery life and storage. 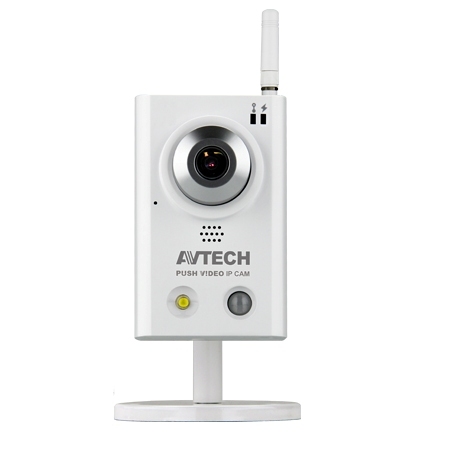 Wireless IP Cameras are a great solution for your homes and smaller businesses on a budget. These cameras need a wireless router and have a limited transmission area. The higher end models as in the picture above come with a SD Card slot for recording directly on each camera. This eliminates the need to have large video files stored on your home or business computer. Most models are able to be configured through port forwarding on your wireless router for off site viewing on a computer, tablet, or smart phone. Some have an alarm function with motion detection where they will send you a video alert by email or "push video" notification to your mobile phone. Higher end models are able to connect to your alarm system triggering your alarm if they detect motion. You are basically replacing a motion detector with a camera which has the obvious benefit of being able to confirm an alarm going off is an actual event and not a false alarm. Police are more likely to respond to an alarm signal if you call them to confirm you have seen someone in your house or business. If choosing a wireless IP camera I would recommend purchasing one with motion detection recording, and a schedule function so you are not getting alerts when you are walking around your house. If installing yourself, you will need basic computer skills in able to follow instructions on port forwarding your router (for viewing on your mobile phone or outside computer). 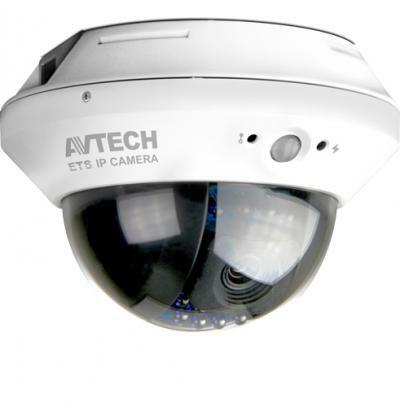 IP cameras are also known as network cameras. Hardwired IP cameras will give you the best HD picture on the market. These high definition cameras are for those who require a professional quality picture. They are used in banks, casinos, and other establishments that require a crystal clear picture and recording. Night vision and high quality lenses are typically standard on these types of cameras. They require an NVR (network video recorder) which is basically an industrial computer and software to manage the system. These NVR's can be configured to allow remote viewing from your smart phone, tablet, or any computer with an internet connection. Analog cameras are the most widely used in the world. They are tried and true technology and until about 10 years ago, were really the only reliable choice for professional surveillance systems. Analog cameras come in bullet form as above, dome cameras, and speed dome cameras. There are also analog hidden cameras available that have been inserted into smoke detectors and other devices. Most mini pinhole cameras are analog as well. For most applications analog cameras are perfectly fine and provide a good picture. That being said, analog cameras cannot compete with the picture quality of IP cameras. What Type Of Camera Should You Choose? At the end of the day you need to choose the right camera for your needs and one that also fits into your decor. You probably do not want a teddy bear nanny camera in your office, unless you are running a daycare. This Spy Blog discusses the latest spy news and technologies, surveillance & counter-surveillance techniques, and espionage. Stay Up To Date On The Latest Spy and Espionage News By Joining Our Spy Blog. I promise to use it only to send you Spy Blog.